Southpaw is Irish-English singer-songwriter Gilbert O’Sullivan’s fifth studio album, originally released in November 1977. This was the first album produced by Gilbert O’Sullivan. 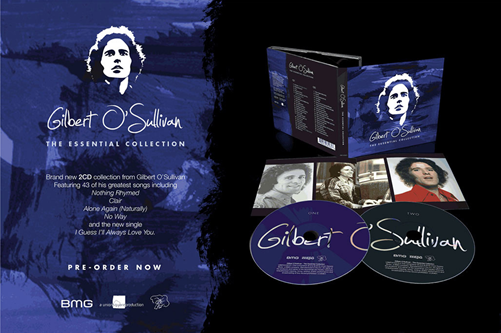 Union Square Music re-released it in June 2012 on Salvo label in part of the “Gilbert O’Sullivan – A Singer & His Songs” collection. 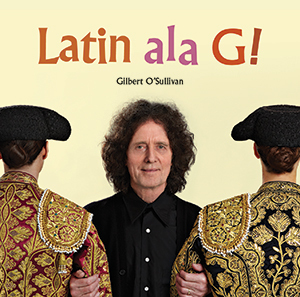 All songs written by Gilbert O’Sullivan.